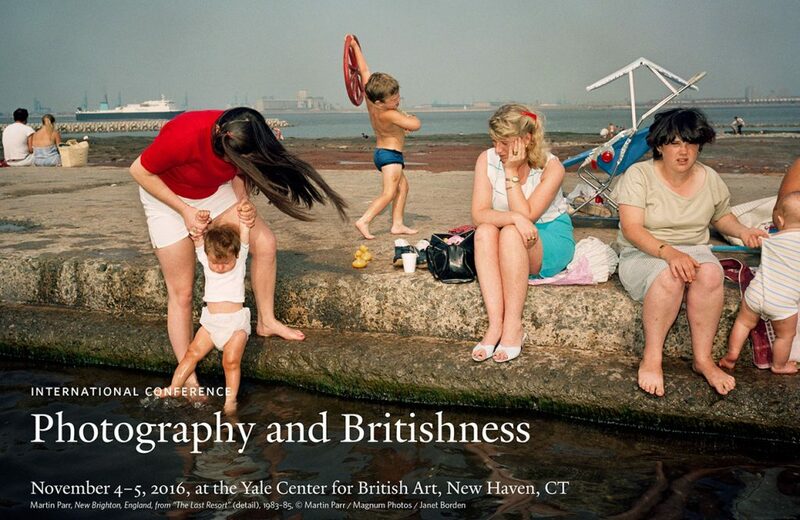 I will be taking part in the conference: Photography and Britishness on November 4–5, 2016, Yale Center for British Art, New Haven, CT. This two-day international conference investigates the various ways in which ideas about Britain have been communicated, inflected, and contested through the photographic image. It questions how photographs are understood to mirror, reinforce, or interrupt what constitutes “Britishness” in national, local, imperial, colonial, and postcolonial contexts. Papers cover a wide range of international perspectives from the nineteenth century to today. The conference will incorporate a panel discussion with practitioners, and delegates will be able to sign up for break-out sessions in Yale’s special collections. I’ll be involved in a panel discussion with Angela Kelly and Ego Ahaiwe Sowinski moderated by John Tagg, Professor of Art History at Binghamton University. This conference is co-organized by the Yale Center for British Art; the Paul Mellon Centre for Studies in British Art, London; and the Huntington Library, Art Collections, and Botanical Gardens, San Marino, California.